Editor's note: This page is where you can find news items with corrections from WFAE's newsroom. The corrections are at the bottom of the posts. Updated: Thursday at 10:45 a.m. 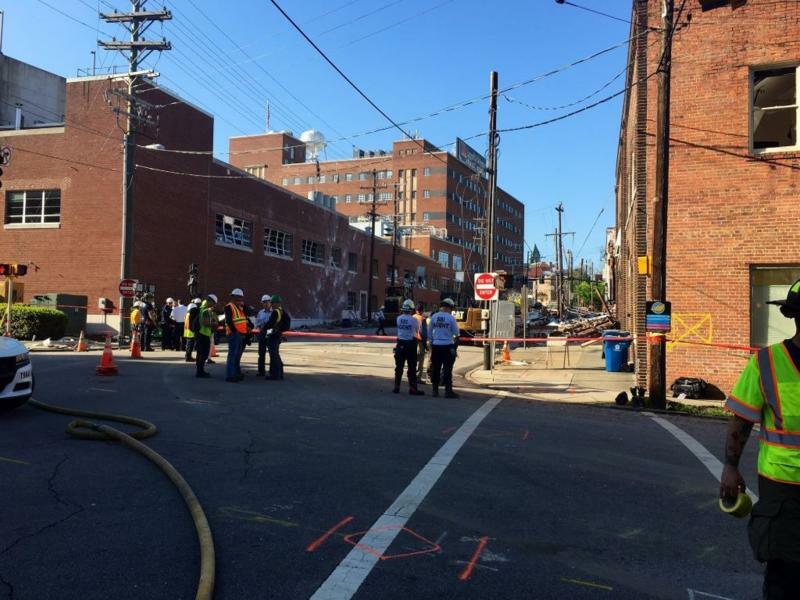 In Durham Thursday, multiple streets remain closed after a gas explosion rocked the city's downtown Wednesday morning. The explosion reduced a two-story brick building into rubble and sent plumes of smoke billowing over the city. Superintendent Mark Johnson supports a bill that would give money directly to teachers for classroom supplies, but state board of education members say it is not enough and could backfire. State Superintendent Mark Johnson was the lone person to speak in favor of proposed legislation that would give money for classroom supplies directly to teachers during the state board of education meeting Thursday. State school board members raised concerns that mirror those of Charlotte-Mecklenburg Schools officials who are concerned that Senate Bill 580 would not provide enough money for classroom materials. 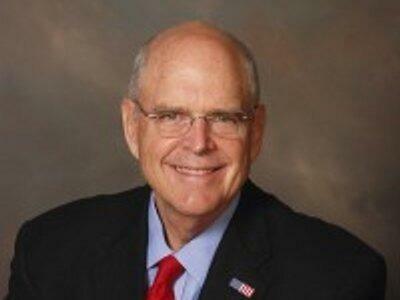 North Carolina Republican Party chairman Robin Hayes says he will not run for re-election. For the first time in nearly 30 years, Charlotte’s hosting the NBA All-Star Game. The event, which will last four days from Friday to Monday (Feb. 14 to Feb. 17) and is expected to have a $100 million economic impact on the city, is set to take over uptown. With more than 150,000 expected visitors and numerous parties, Charlotteans will undoubtedly feel the game’s presence as they try to navigate their weekends. After nearly a year of meetings and discussions, Charlotte-Mecklenburg school board members are still trying to hammer out an equity policy for the district. It would direct district officials in addressing achievement gaps between whites and students of color and other educational disparities stemming from racial and economic factors. Public faith in Facebook has been rocky in 2018, amid scandals involving data breaches and the spread of misinformation. Despite a rocky year, some in Charlotte remain loyal to — and active on — the platform, including small businesses. In a decision that’s not entirely unexpected, UNC Charlotte is letting go of head coach Brad Lambert and is opening up a national search to fill the position immediately. The Salisbury Police Department is investigating the vandalism of a Confederate monument that occurred early Saturday morning. The group that organizes the annual holiday parade in Salisbury and Spencer announced this week that it's shutting down the event. Holiday Caravan cites hate mail and threats to protest the parade as part of the reason. Mecklenburg County health officials say at least 19 residents of an east Charlotte apartment complex were hospitalized over the weekend after eating the same dish at a birthday party. A small number remain in intensive care units, including two children. 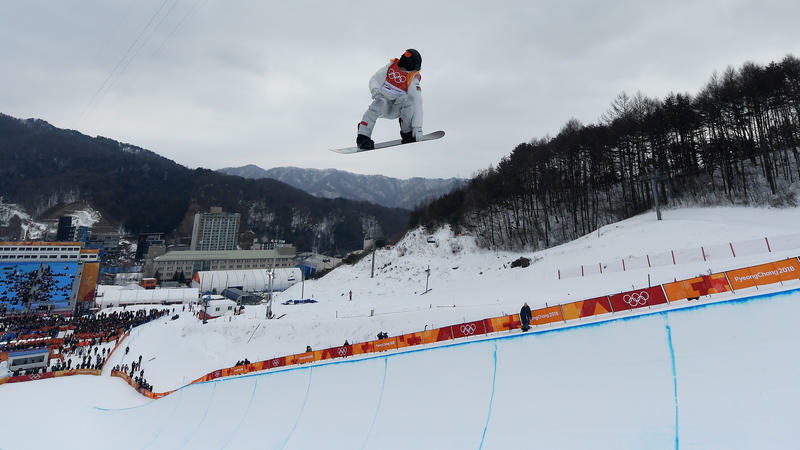 Shaun White pulled off a gold-medal comeback in the halfpipe, and Japan's Ayumu Hirano won silver on the strength of a phenomenal second run. CORRECTION: An early version of this story reported that White had won silver — that was reported after the second run had completed. On his third run, White won gold. This audio has been updated to clarify that 247,000 jobs in N.C. depend on NAFTA and Canadian investment. President Trump has threatened to pull out of the North American Free Trade Agreement, or NAFTA, which he once called "the worst deal ever." As negotiations on the treaty continue this week, a top Canadian official visited Charlotte Thursday to argue that NAFTA actually is good for the US, Canada and Mexico - and for North Carolina.